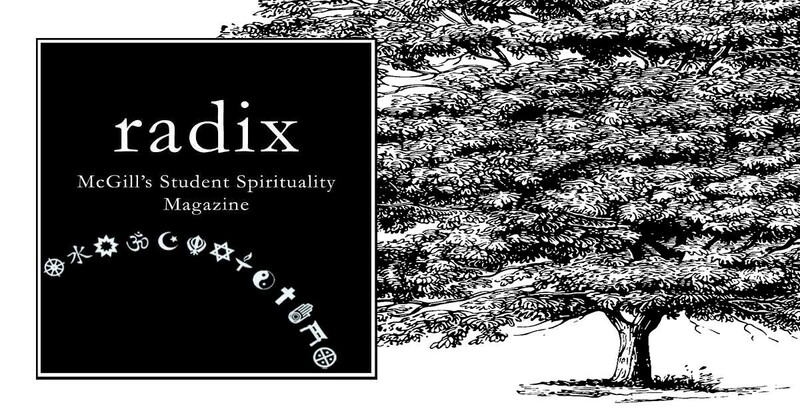 What would you like to see us explore in our next issue of Radix? We want your input! Issue #73 will be coming out in the summer and we are officially accepting any and all suggestions for its theme. What do you think about when you think of spiritual exploration? What does spirituality mean to you? What troubles you about spirituality? Looking for inspiration? Previous themes include Care, Paths & Ways, and Sin. Our spring 2017 Issue was even called Everything & Nothing! Check out our online archive to see past themes, or simply take your own direction! Submit your ideas thoughts through our online suggestion form by Thursday March 28th. We look forward to hearing from all of you. We'll put out a poll on our Facebook page next Friday so our followers can help us choose from among the themes suggested by our readers.